SwiftWIN is a global software development service provider to enable success for retailers. 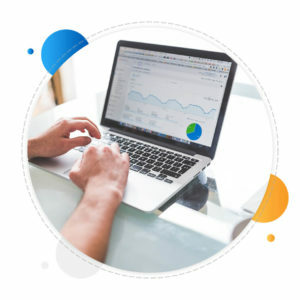 We offer a comprehensive set of services to help brands embark on successful connected commerce strategies, put them into practice, and continually optimize them for long-term success. True online experience starts way before one hits the Order button and continues even after it’s clicked. 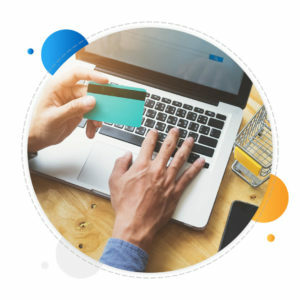 SwiftWIN transforms this experience, employing an extensive understanding of Salesforce Commerce Cloud, implementing complex solutions for the retail and fashion industry. We have built integration accelerators between all major e-commerce platforms, OMS and mobile platforms. State-of-the-art integration and customer-centric services backed by our expertise on Oracle, Magento and Aptos, helps bring an omni-channel unified commerce experience. SwiftWIN boasts of extensive resources located globally providing infrastructure services, following processes compliant with the ITIL Standards. Also, we bring the excellence of Managed IT services, reducing risks associated with outsourcing, system maintenance, and management expenses. A predictable cost model driven by a service catalog allows on-demand resource scalability addressing our goal to help you achieve better value for your IT Budgets. You do more with less as we enable seamless management using SLA driven business outcomes, managing the risks related to service transition and operations. Growing complexities in large companies have given rise to the challenges of inflexible enterprise systems. Also, new system integration and interconnectivity has increasingly become difficult due to existing legacy systems. SwiftWIN builds frameworks for the future accelerating enterprise integration. We enable seamless system interconnectivity, product improvement, and process coordination, helping retain business agility. We harness emerging tech to overcome integration challenges. The outcome – a simplified process allowing enterprise-wide easy unification of applications, services, systems, and databases. The Paradigm Shift to Cloud. You are migrating existing environment or on-premise applications to the cloud or developing and managing cloud-based applications. Where it’s Cloud, it’s got to be SwiftWIN. We enable an infrastructure transformation, supporting you with cloud strategy and best-in-class cloud services. Scalability, security and increased flexibility – experience the power of Cloud and all of its capabilities. When partnering with SwiftWIN, you are partnering with a leader in SaaS, PaaS, and IaaS. What’s more, our association with BM, Amazon, SAP, and others, ensure that we have the expertise and support to be your Strategic Cloud Partner. Safeguarding against Threats. Seen and Unforeseen. Today, the most important concern for organizations around the globe is Data Security. SwiftWIN answers this concern with expertly crafted security solution architecture, design, development, testing, and independent evaluation. We provide a comprehensive set of security implementation and consulting services to enterprises and Independent Software Vendors (ISVs). These services are PCI and GDPR compliant, and help prevent and manage cyber-attacks from a variety of sources. We understand issues of Information Security and associated risk and are a trusted partner of established providers of security products and services. From design to development, to testing, we are one-stop for supporting web appliance and cloud security solutions. SwiftWIN boasts of extensive resources located globally providing infrastructure services, following processes compliant with the ITIL Standards. Also, we bring the excellence of Managed IT services, reducing risks associated with outsourcing, system maintenance, and management expenses. A predictable cost model driven by a service catalogue allows on-demand resource scalability addressing our goal to help you achieve better value for your IT Budgets. You do more with less as we enable seamless management using SLA driven business outcomes, managing the risks related to service transition and operations. 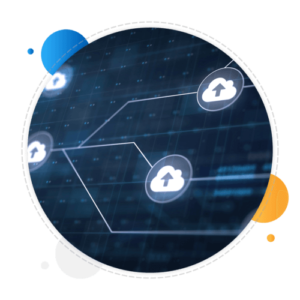 You are migrating existing environment or on-premise applications to the cloud or developing and managing cloud-based application, where it’s Cloud, it’s got to be SwiftWIN. We enable an infrastructure transformation, supporting you with cloud strategy and best-in-class cloud services. Scalability, security and increased flexibility – experience the power of Cloud and all of its capabilities. When partnering with SwiftWIN, you are partnering with a leader in SaaS, PaaS, and IaaS. 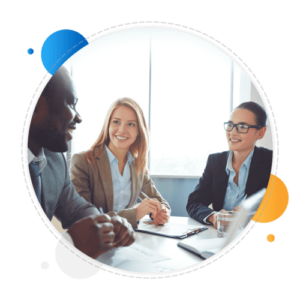 What’s more, our association with BM, Amazon, SAP, and others, ensure that we have the expertise and support to be your Strategic Cloud Partner. Safeguarding against threats seen and unforeseen. Today, the most important concern for organisations around the globe is Data Security. 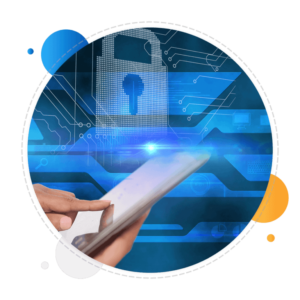 SwiftWIN answers this concern with expertly crafted security solution architecture, design, development, testing, and independent evaluation. We provide a comprehensive set of security implementation and consulting services to enterprises and Independent Software Vendors (ISVs). These services are PCI and GDPR compliant, and help prevent and manage cyber-attacks from a variety of sources. We understand issues of Information Security and associated risk and are a trusted partner of established providers of security products and services. From design to development, to testing, we are one-stop for supporting web appliance and cloud security solutions. © 2018 SwiftWIN. Agency Partner - Talkd.